We've heard you're looking for an effective way to increase your Honda Accord's performance at a reasonable cost. 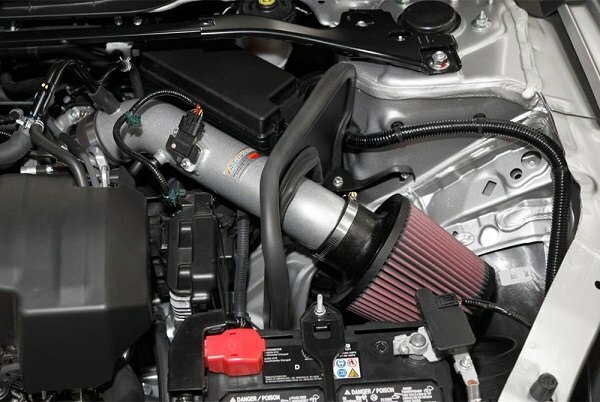 If so you definitely want to check K&N performance air intakes at CARiD. 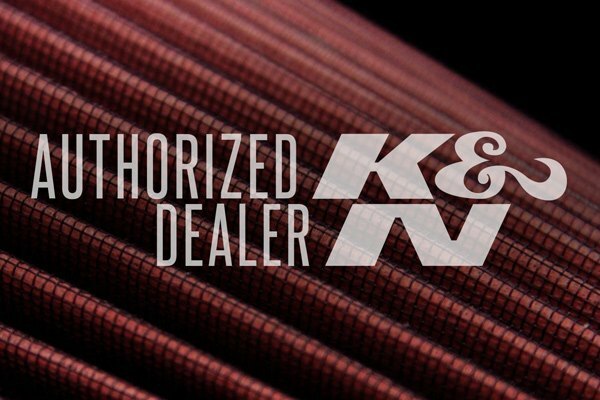 Free flow K&N air intake system is the easiest way to squeeze as much hps and torque out of your daily driver as you need. 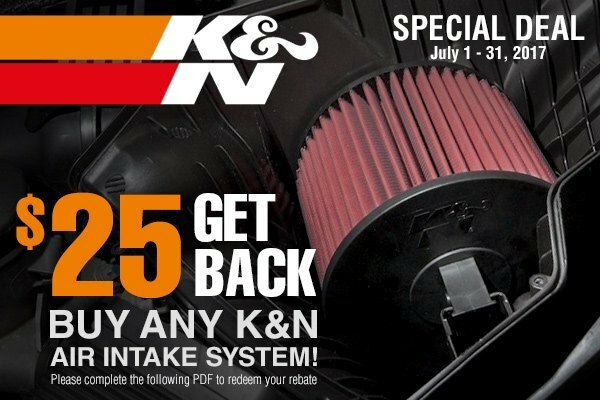 Till the end of July '17, don't miss your chance to purchase any K&N Air Intake System and get $25 Back. Act now! This part is Federal (EPA) compliant. Just make sure to complete the following PDF to redeem your rebate!